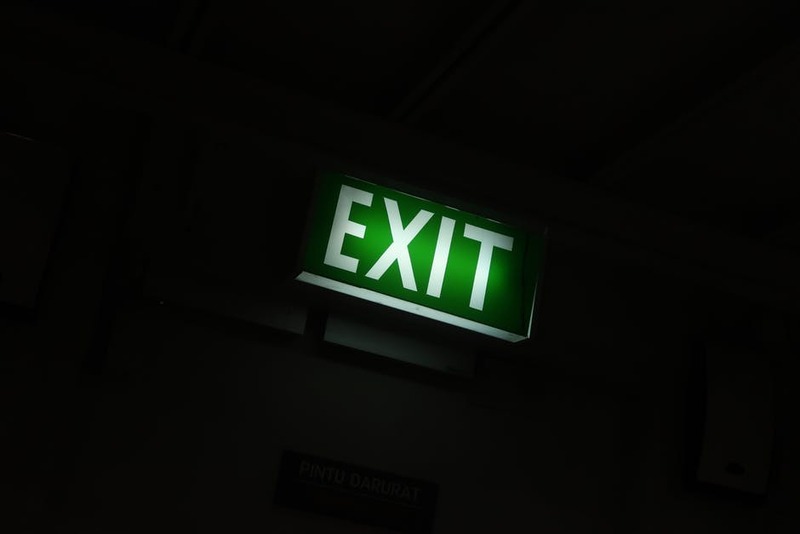 All emergency exits are marked with an illuminated exit sign. Emergency lighting is adequate throughout the building. All emergency exits are clear of items/debris. All emergency exits can be opened and are not blocked by snow or anything else from the outside. It’s also a good idea to go over emergency action plans and evacuation plans regularly. Check that floor plans and evacuation routes are current and still accessible. If updates have been made to the building or to programs, different evacuation routes may need to be planned. It’s important in an emergency that routes out of the building are clear so everyone can get out safely.